Cranberries can be found growing on evergreen dwarf shrubs along tropical rainforest areas in Northern America. They are highly acidic, and contain powerful antioxidant properties that are known to fight off infections, diseases, and even help prevent cancer. It’s no wonder the magical little berries have been dubbed as super fruits! Cranberries can be prepared in a wide variety of ways. They can be spread as a tasty jam, eaten in candied form, processed into juice, and have long been a staple of Thanksgiving dinners. You can grab a handful of dried cranberries for the perfect snack on the go. They can be added to breakfast cereals, yogurts, trail mixes, and can even give a vegetable salad a zesty, flavorful taste. Now that you’re a bit more familiar with the tiny red berries, it’s time to delve a bit further into the many health benefits they possess! 1) Prevents Urinary Tract Infections – Did you know that a simple glass of cranberry juice can prevent urinary tract infections from occurring? The Proanthocyanidins found inside the cranberry juice stops bacteria from attaching to cells of the bladder walls. Cranberry juice also helps flush toxins out of the body through urination. The bacteria never gets a chance to multiply on the bladder walls due to the high acidity levels of the juice. Make sure you buy the unsweetened brands at your local supermarket. 2) Boosts The Immune System – The powerful antioxidants and phytochemicals found within the berries protect cells from free radicals, and help strengthen your immune system. Cranberry juice also increases HDL (good cholesterol) in the body, while reducing the LDL (bad cholesterol). 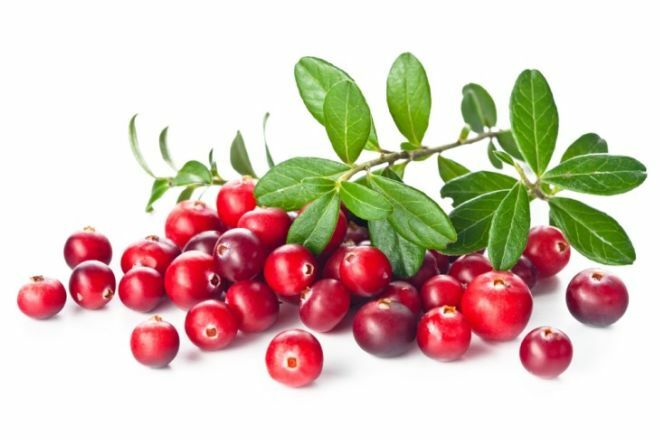 3) Fights Cancer – The proanthocyanidin found in cranberries helps stop cancer cells from spreading throughout the body. Cranberry juice contains phenols, flavonoids, and anthocyanins, which are used to combat micro tumors that can invade blood cells, The anti-carcinogenic properties of the juice also help to prevent against breast cancer. 4) Improves Cardiovascular Health – A cup of cranberry juice can limit the chances of cardiovascular disease developing. 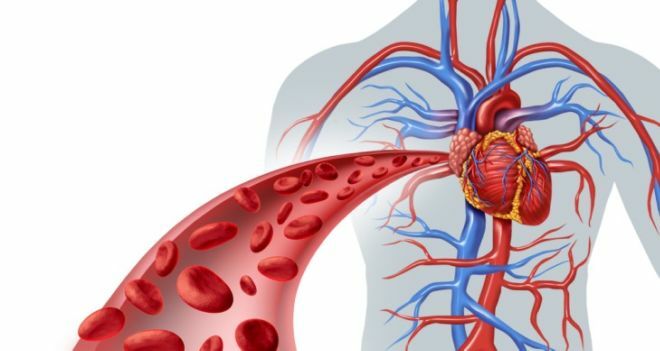 The supercharged antioxidants also prevent against atherosclerosis, which is the hardening of the arteries due to the accumulation of fatty plaques and cholesterol. The flavonoids found in cranberry juice help promote healthy blood flow throughout the body. 5) Contains Anti-Tumor Properties – Polyphenolic compounds in cranberries have been found to contain anti-tumor properties. The salicylic acid of the dark red juice, reduces swelling and blood clots, which can eventually form into tumors. The strong polyphenol properties encourage T-cell production along the intestine and reproductive tracts.